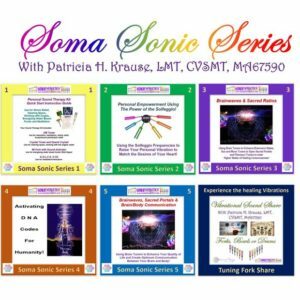 Purchase the Phase 2 Professional training Course and the Solfeggio Scale Body Tuning Forks at the same time and get $40 OFF. 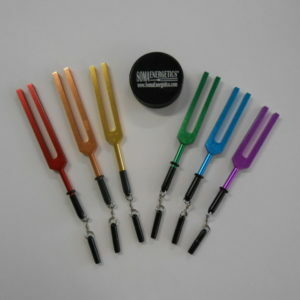 Purchase the Soma Tuners Professional training Course and the Solfeggio Scale Body Tuning Forks at the same time and get $40 OFF. 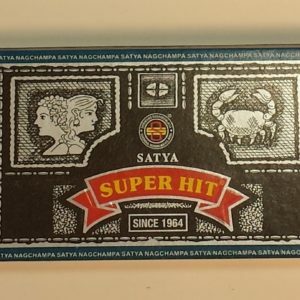 Also see the associated products below to choose from.